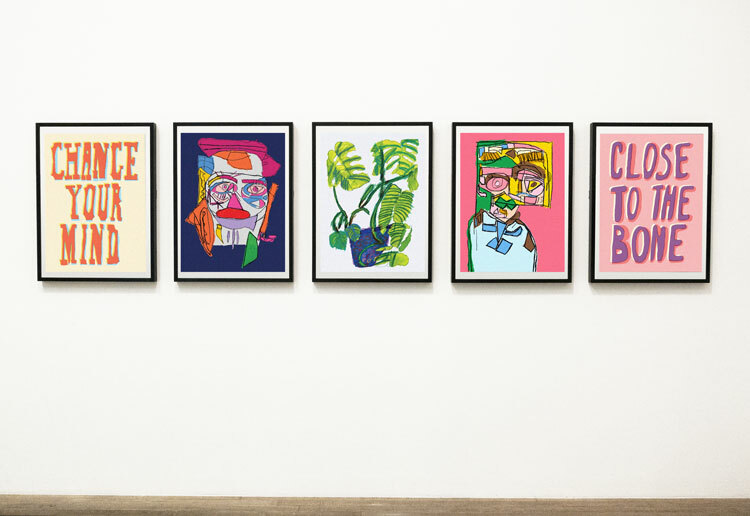 A new campaign celebrates the achievements of university alumni in the form of an open letter which can be illustrated and typographic form. 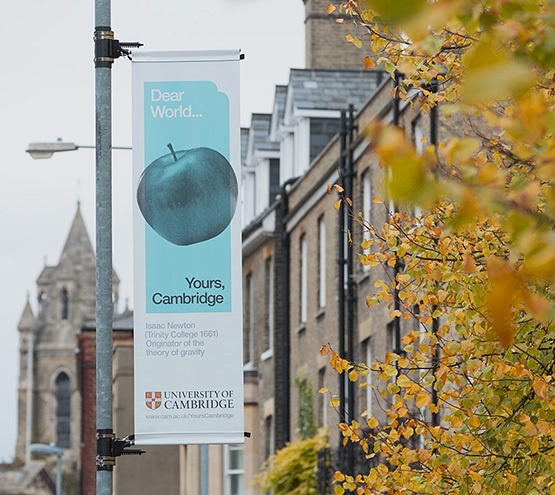 Johnson Banks has worked on a major positioning exercise for Cambridge University, which is rolling out as a campaign celebrating the institute’s achievements. 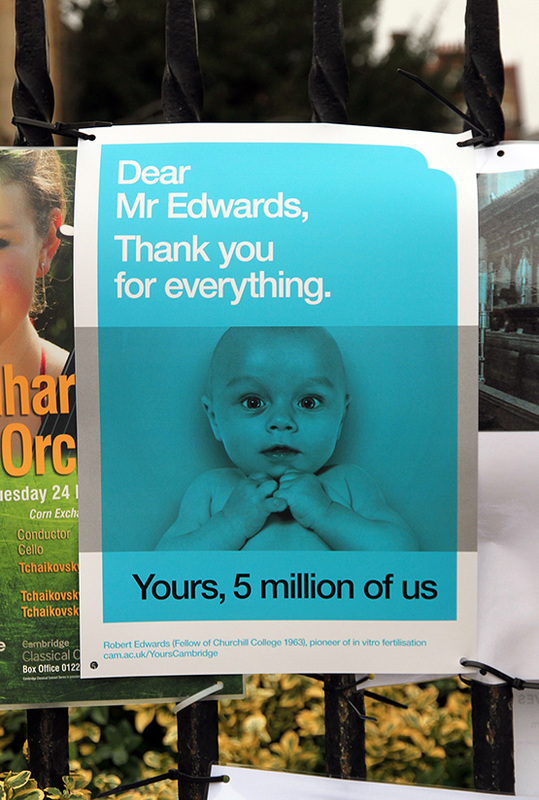 The campaign takes the form of a “letter to the world” from the university and is being used to raise philanthropic funds and to attract “world-class academics” according to the consultancy. 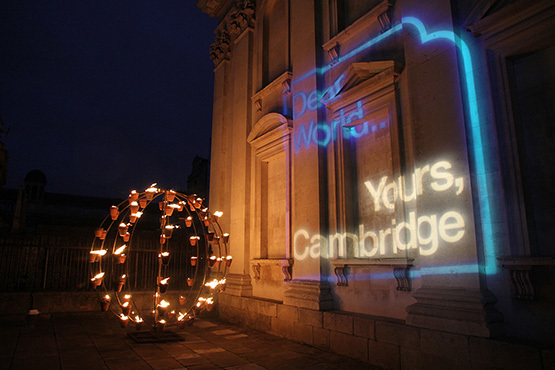 Other considerations were Cambridge’s collegiate status and the wider context of top institutions all vying for funds and students. 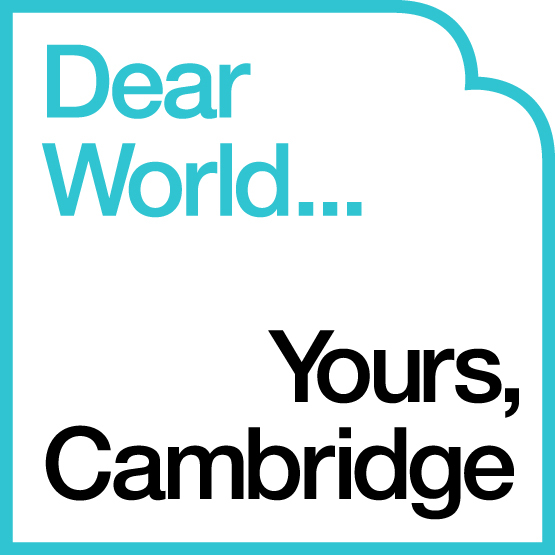 After auditing the global market and working with staff and academics a theme of an open letter “Dear World… Yours Cambridge” was developed. 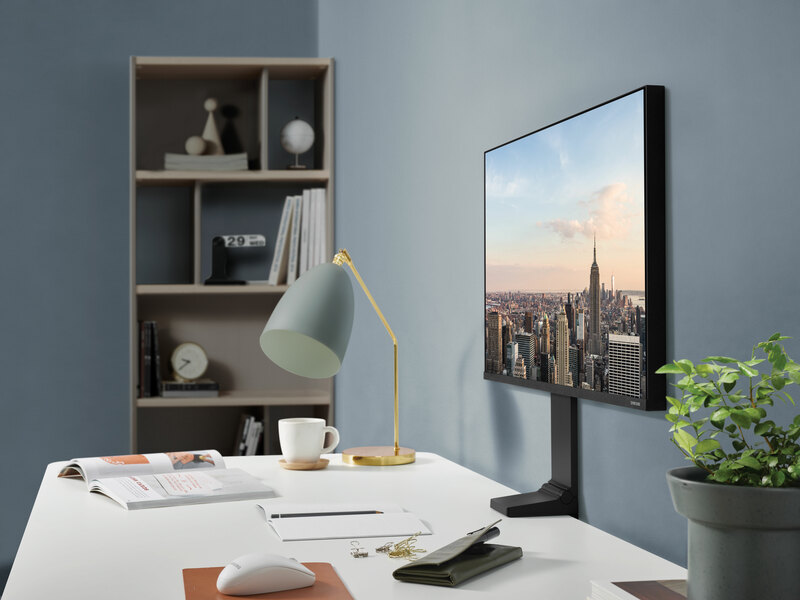 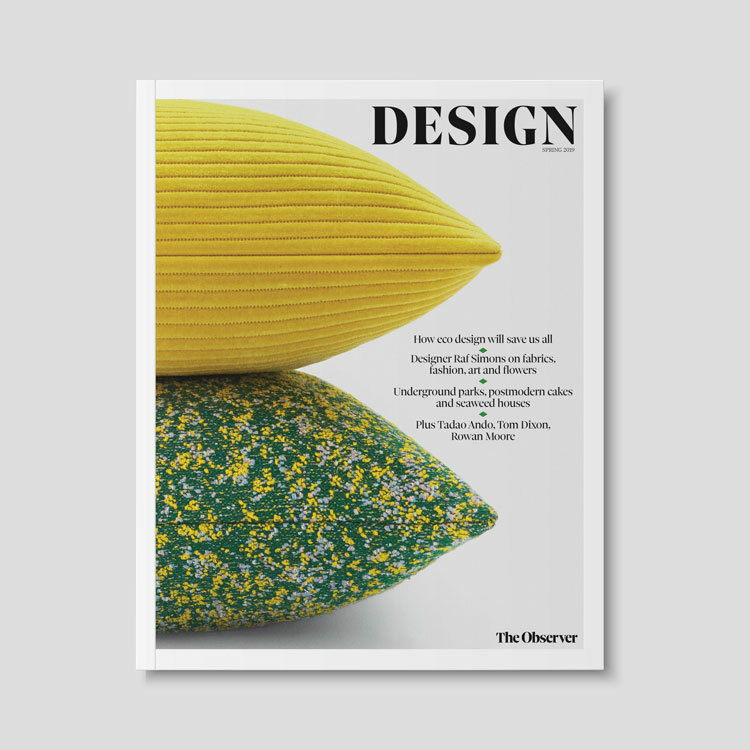 Creative director Michael Johnson says he looked to avoid sector clichés such as “better tomorrows today” with a more nuanced approach of “verbal bookends”, which puts Cambridge University “in conversation” with the world. 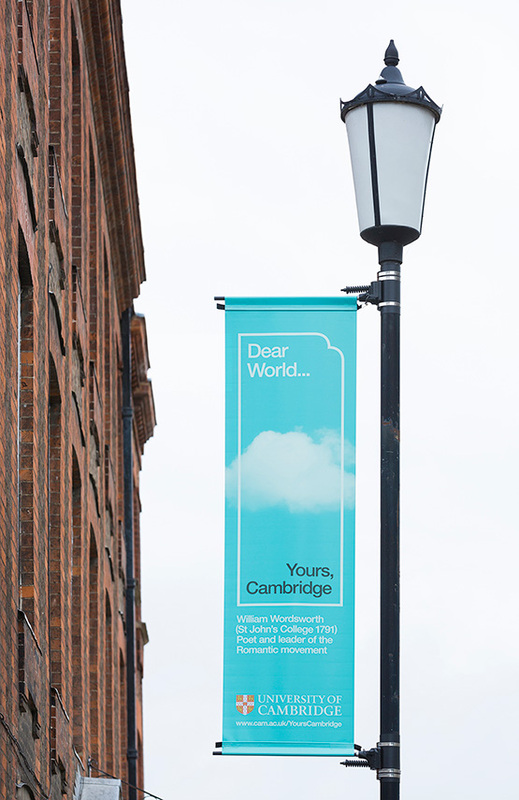 The campaign is based around a structure which is bookended with the phrases “Dear World” and “Yours Cambridge”. 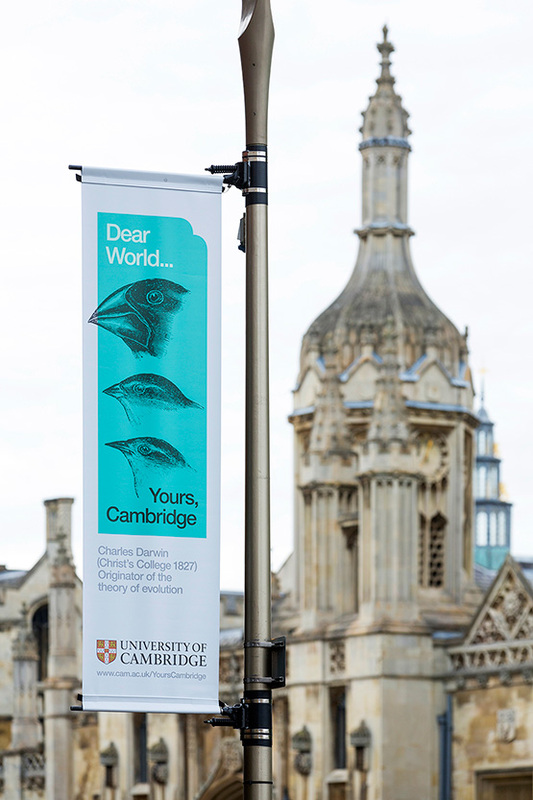 The content in the middle might be visual or typographic and serves to celebrate the impact of alumni including Charles Darwin, Frank Whittle and William Wordsworth and the impact they have on the world. 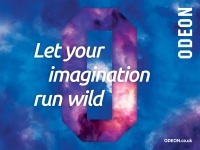 The type is always set in one weight, a brighter version of Cambridge’s signature light blue has been used and a letter-shaped device contains the message. 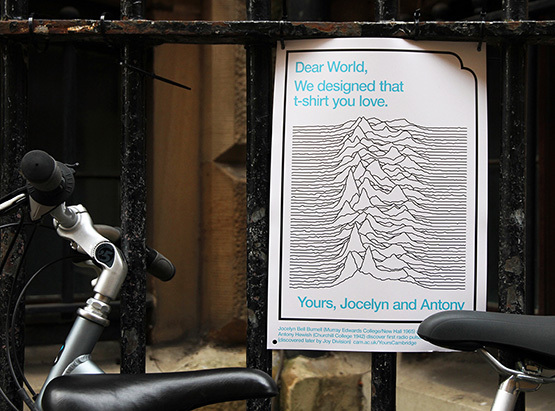 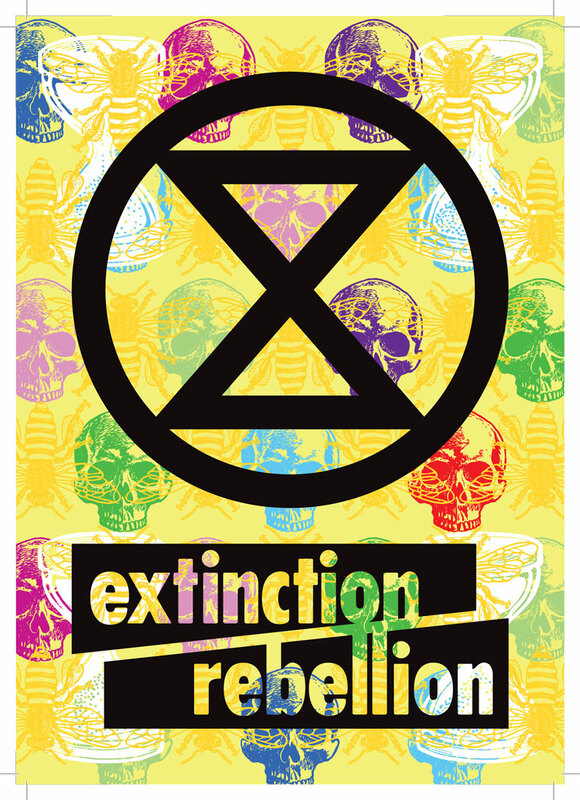 The campaign has been rolling out across posters in Cambridge and is being used as the basis for events involving light shows with projection-mapping and spatial design. 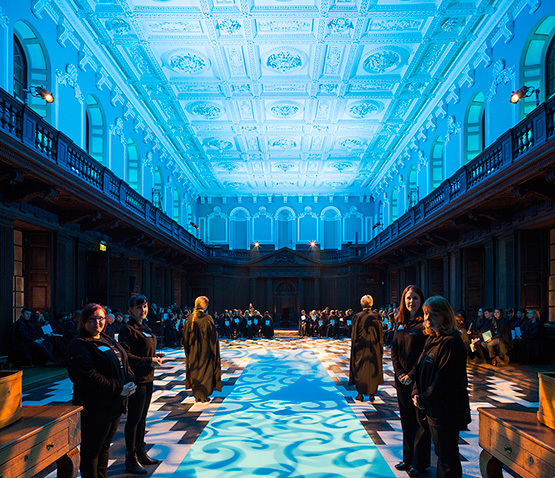 Over the weekend there were events at University Colleges, Senate House and King’s College Chapel. 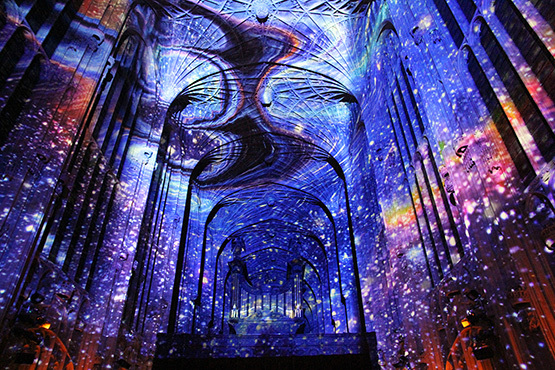 Inside the chapel a 40-minute production, scripted by Johnson Banks, was projected onto the roof of the chapel. 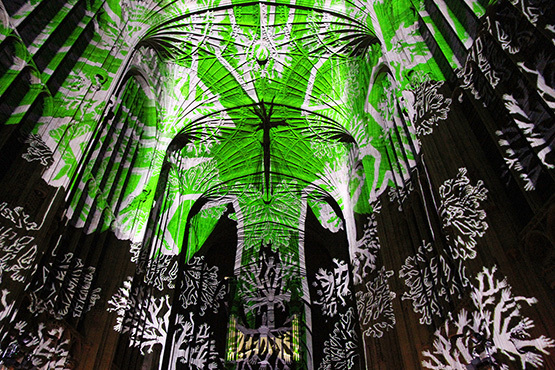 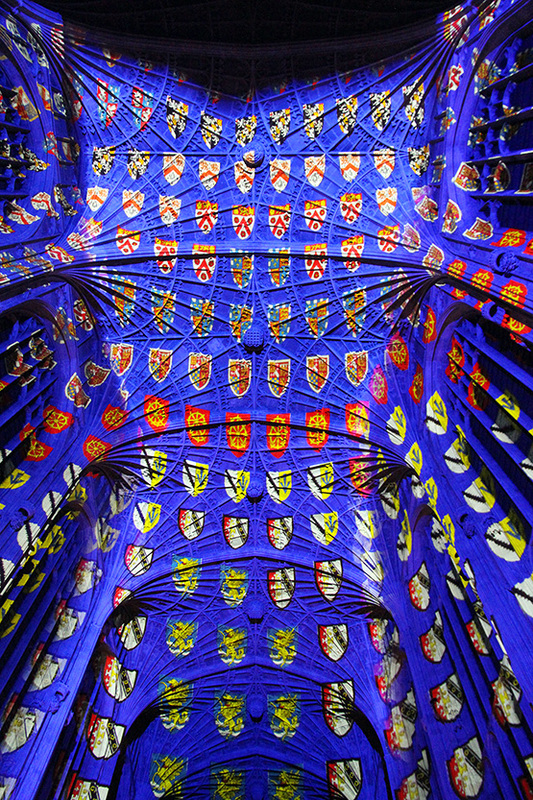 The projections were created by Miguel Chevalier, a French projection artist. 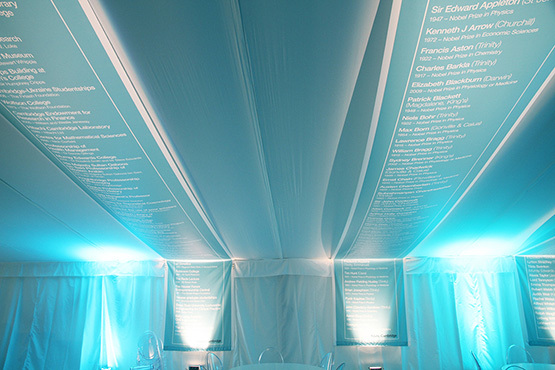 Alumni including Sir Ian McKellen and Sir David Attenborough provided accompanying narrations and the images served as a backdrop for professors to talk about their work.